Rocky Mountain PBS has renamed its Regional Innovation Center at Fort Lewis College after the late Bliss Bruen, a Durango resident who died Sept. 11, 2018. Rocky Mountain PBS has named its Regional Innovation Center at Fort Lewis College after Durango resident Bliss Bruen. 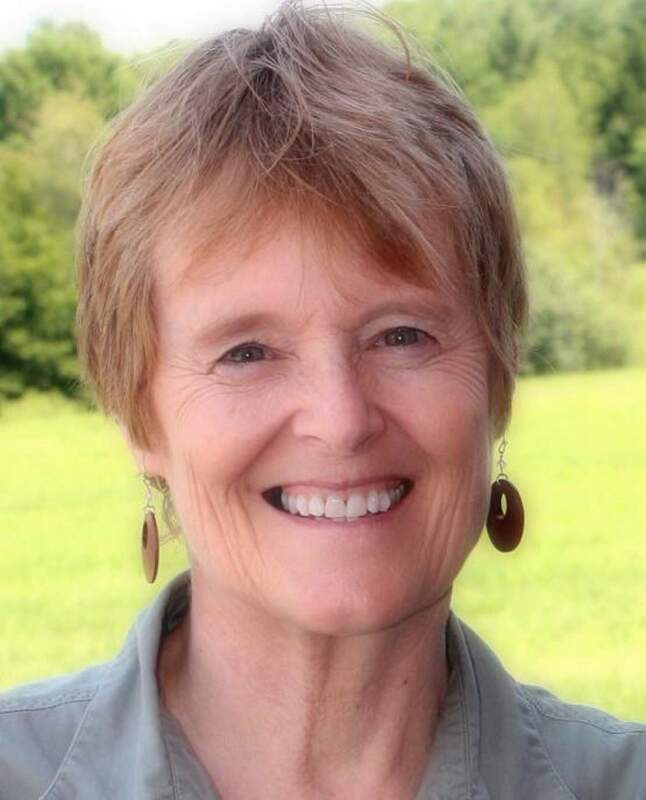 Bruen, who died in September 2018, was a longtime community organizer, volunteer and public media supporter, and she was instrumental in helping RMPBS open the center. In 2017, Rocky Mountain PBS announced its partnership with FLC to create an innovation center in Durango, an effort supported by Bruen’s leadership and diligence over several years. The center, which is in the Ballantine Media Center on the FLC campus, allows students to work with RMPBS producer-in-residence Carol Fleisher to tell the important stories of the region. 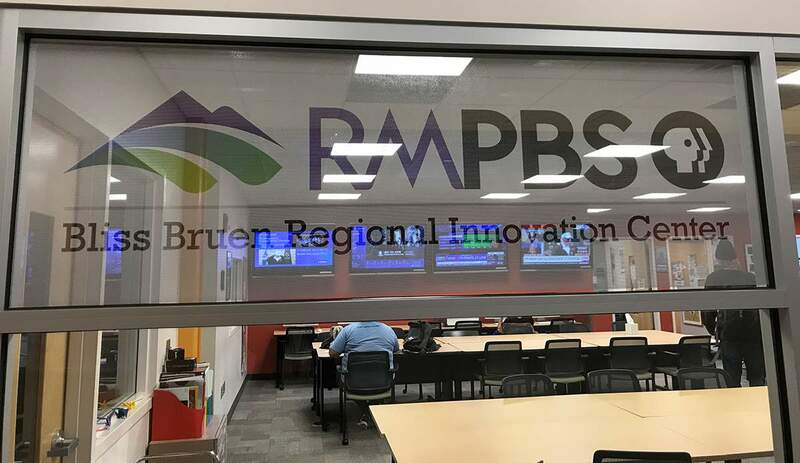 By renaming the center after Bruen, RMPBS is recognizing her work as a connector of people and ideas, according to a news release. Gifts in Bruen’s memory to support the Bliss Bruen Regional Innovation Center can be made at www.blissbruen.org.